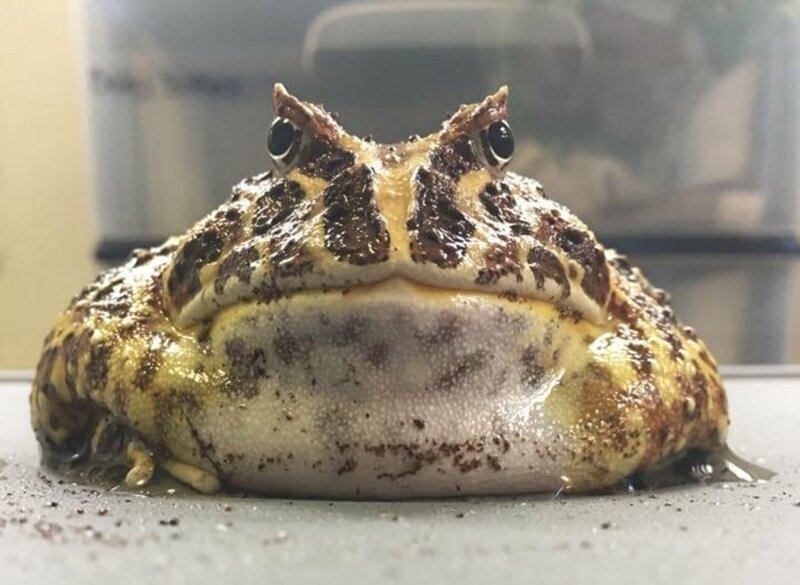 The basics to caring for the species of frog commonly known as "Pacman Frogs," otherwise known by the scientific name of "C. Cranwelli." 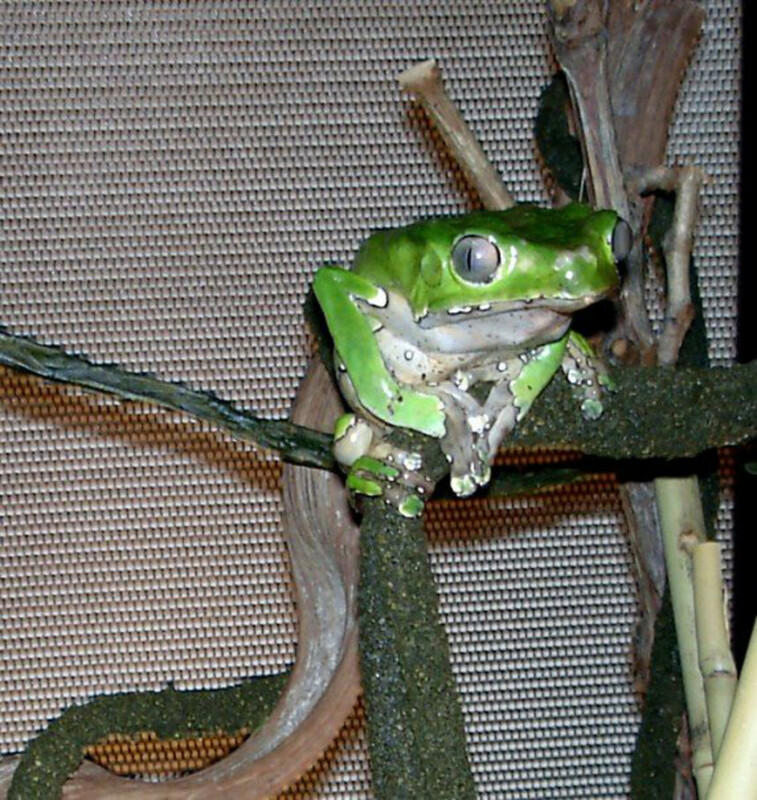 Green tree frogs are one of the most popular pet frogs. 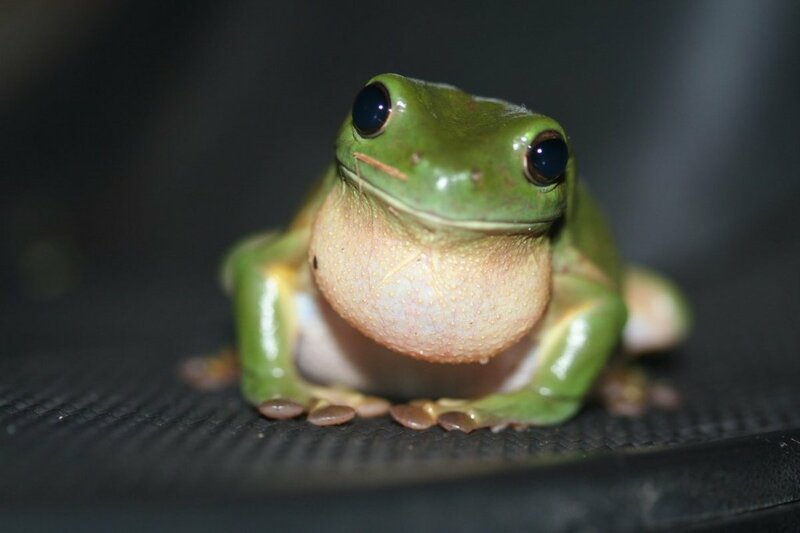 This article provides information about the green tree frog's natural characteristics and habit, and offers tips on how to care for them. 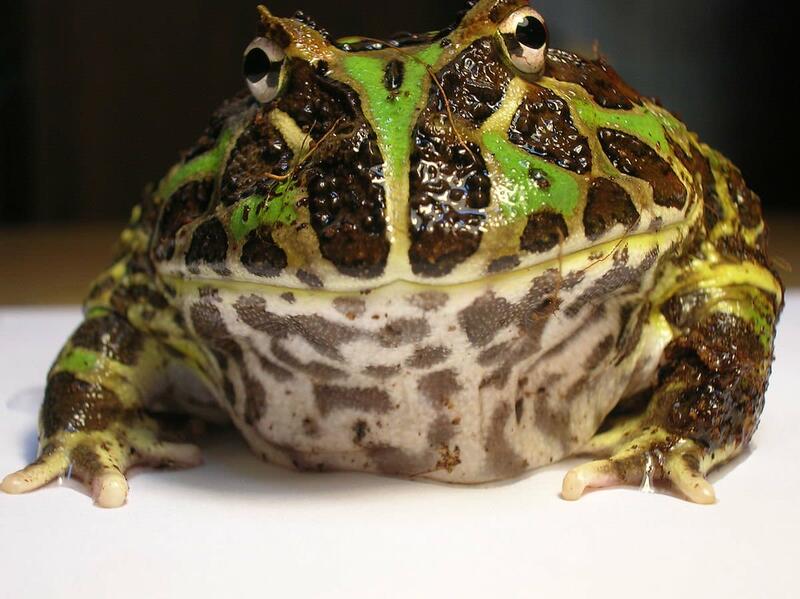 This care sheet teaches the basics of caring for a pet pacman (ornate horned) frog. 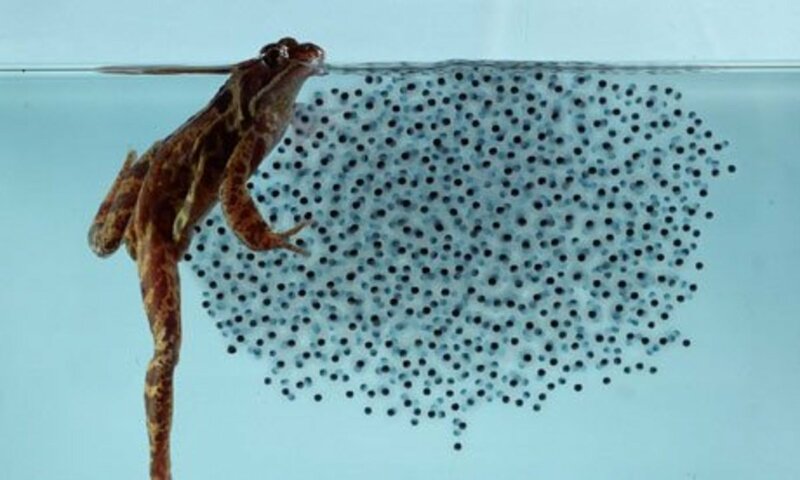 Whether you are wanting to introduce some tadpoles to an outdoor pond, have a fun indoor project, or educate your kids, rearing tadpoles and watching their development is fascinating!